In South Africa the Segway i2 is no stranger and is being used by parking lot security at malls and other places all over our country and is being distributed by Segway South Africa. Segway, by the way, also pride themselves as being a world leader in robot mobile platforms (RMP). 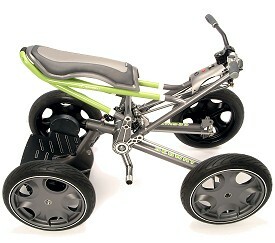 The Segway quad is a very exciting craft and I have not spotted this anywhere yet. It featured in this episode as a recreational vehicle for the adventurist and surely looked the part on TV. Segways run from an electrical motor and as a result have zero emissions and low noise levels. The speed and steering is controlled very cleverly with gyroscopes and accelerometers…let me just stop there before I get carried away. The quietness makes the Segway quad great for going out into nature without disturbing it – it is very agile and powerful enough to have with as well. For a long time now, electric cars and Hydrogen powered vehicles are being researched and developed as the way forward in the light of oil prices and diminishing resources, but there are many difficulties that need to be overcome. One of the biggest problems are refilling or recharging your green car and if you think of it rechargeable electric cars still needs electricity which is mostly produced by coal burning power stations, which kind of defeats the purpose. To me it seems that hydrogen fuel cell vehicles are the obvious choice, but the problem of refueling still exists. 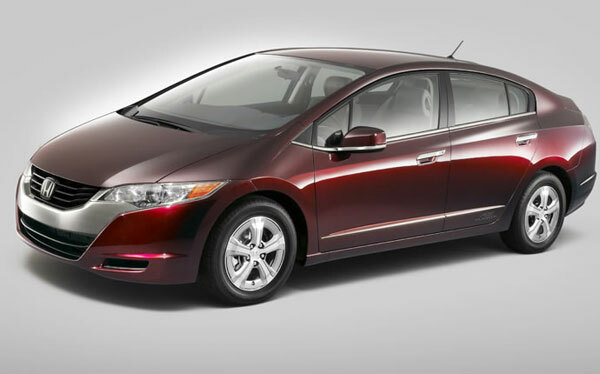 NextWord featured the Honda FCX Clarity (Fuel Cell Electric Vehicle) and although the FCX is stunning Honda went a step further by developing the Home Energy Station (HES). This HES brings refueling to your home and has the added feature of generating electricity and heat that can be used for household applications. The All-Terrain Hex-Limbed Extra-Terrestrial Explorer (ATHLETE) is AWESOME and was being developed with cargo transportation in mind. 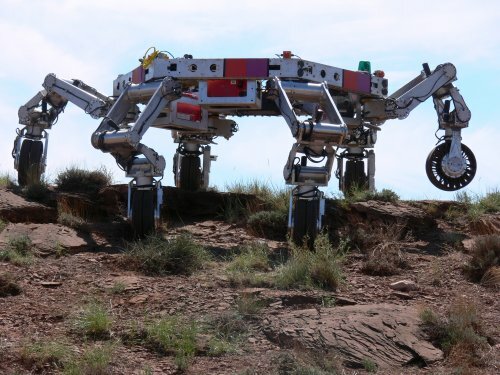 Each of it’s six legs has a wheel which is used to roll when it is operating on easy terrain, like a car would, but it can lock each wheel with the brakes and then use it as a foot while climbing around on heavier terrain. The legs are so versatile that it can be used to clamp objects and tools can be attached. 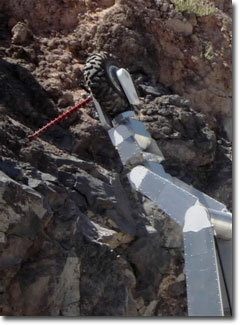 For example a wheel can be used to drill when a drill bit has been fitted to it. The ATHLETE is purpose built by JPL (Jet Propulsion Laboratory) Robotics for NASA and is destined for trips to the moon and maybe even Mars. It will move habitats around for astronauts like wagons did for early land explorers and ships for ocean explorers. This will enable astronauts to do prolonged exploration because they would not have to return to ‘base camp’ all the time.